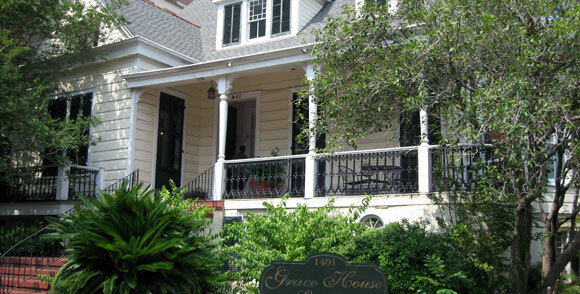 Bridge House/Grace House is a 24-hour, 7 day a week, residential treatment facility that provides gender specific treatment to men and women in three locations. Grace House provides residential substance abuse treatment for women at the 1401 Delachaise Street and 1160 Camp Street sites. 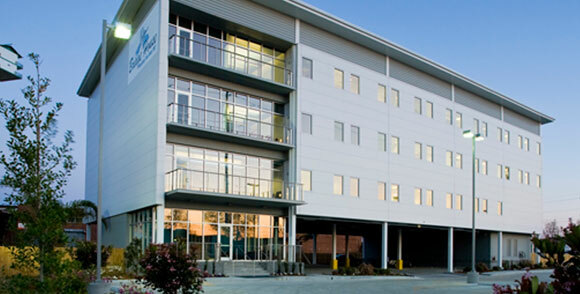 Bridge House provides residential substance abuse treatment for men at the 4150 Earhart Blvd. location. Bridge House / Grace House Residential Substance Abuse Treatment Programs provide a continuum of care that ensures all clients referred are evaluated and provided services to meet their individual needs. The overall goal of Bridge House / Grace House Residential Substance Abuse Treatment Program is to increase the quality of life through the provision of specialized addictive disorder treatment services. Sobriety is the highest priority of treatment. However, there is an inherent long-term goal of maintaining sobriety through, healthy restructured life skills. To increase the client’s adjustment and functioning within peer, family, vocational, legal and social relationships. To improve psychosocial adjustment and functioning through the continuing development of services appropriate to the individual strengths, abilities, needs and preferences. Bridge House / Grace House has been accredited by CARF since 2013 and is currently accredited in our residential treatment programs. Chief Executive Officer, Else Pedersen has worked for Bridge House / Grace House since 1992. Else is a Licensed Addiction Counselor and holds a Masters of Business Administration. Else became the Chief Executive Officer of Bridge House / Grace House on September 15, 2011. Prior to that date, she was the Executive Director of Bridge House since 2004. 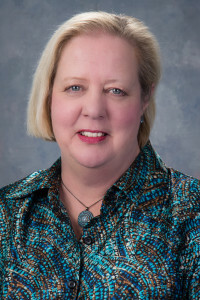 Else has extensive knowledge of the inner workings of Bridge House in that she has worked in many departments before becoming the Executive Director, in particular the Clinical Department as a direct provider of services. Else is responsible for the overall management of the organization. Her responsibilities include the development and implementation of all clinical programs and supporting businesses; ensuring clinical program and business objectives are met; and directing and supervising staff. As a person in recovery, Else has a unique perspective in meeting the needs of our consumers. Kevin Gardere has been an employee of Bridge House Corporation since 2002. He has been responsible for Major Gifts since 2004. 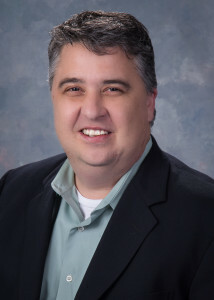 In December 2013, he became the Executive Director of Development. Kevin is a graduate of the Bridge House Substance Abuse Treatment Program (2002). Walter Wright, CPA holds an Accounting Degree from the University of New Orleans. He has been with Bridge House / Grace House since 2014. Donations to Bridge House / Grace House take various forms, including cash, services, new or used goods including clothing, furniture, toys, food, and vehicles. Your donations to our thrift stores, your donations to our used car lot, and your cash donations sustain us. Bridge House / Grace House would not exist without your support. 63% of our budget comes from your donations!